wasabichirashidon Smooth transaction! Thanks for the fast deal! 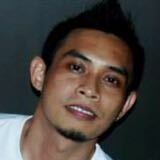 ianmay_g Buyer was punctual. Travelled from woodlands all the way to my place. Thanks for the smooth transaction. 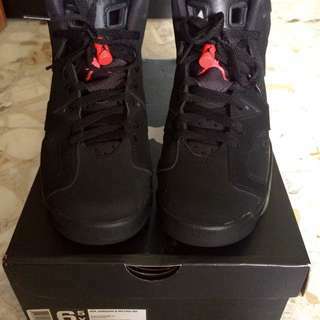 mjonah_gab16 great buyer to deal with, pleasant transaction, punctual..thank you! ts_ms Great buyer to deal with. 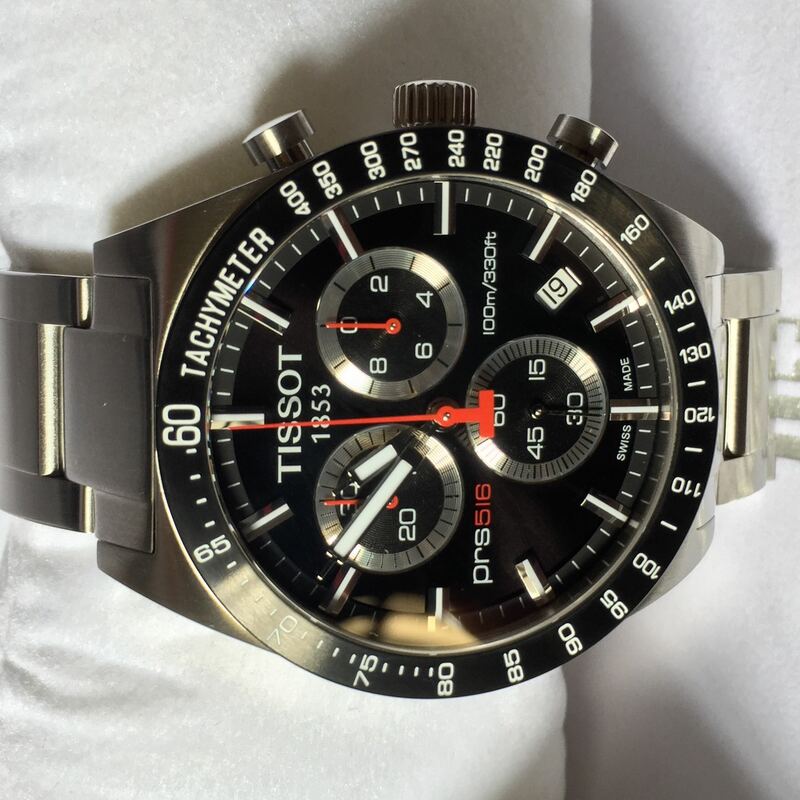 Fast transaction hope to deal with you again.cheers! 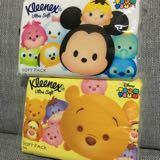 @keith.ae is on Carousell - Follow to stay updated! 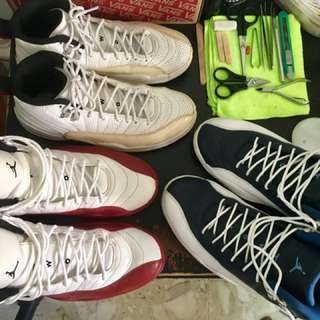 Repair of your favorite sneakers. 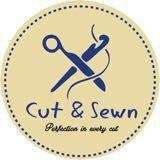 Sole separations, Paint chips, Re-Paint of the mid-soles and other Custom works needed on your shoes. 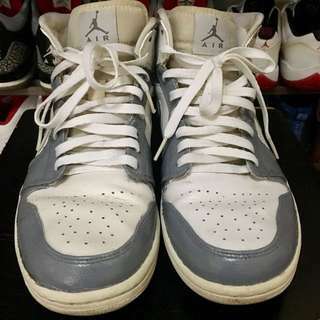 https://m.facebook.com/Keith_AE-Kicks-Restoration-1145595635567407/ Jordan, Nike, Adidas, Under Armour brands. 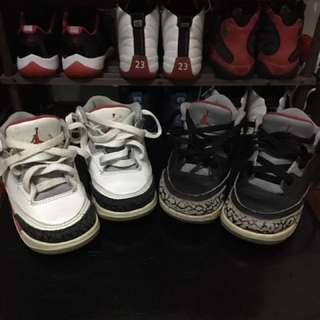 Selling my kid's used Nike Air Jordan 3 pack (White Cement and Black Cement). Condition as seen on the photos. Pm for more details. 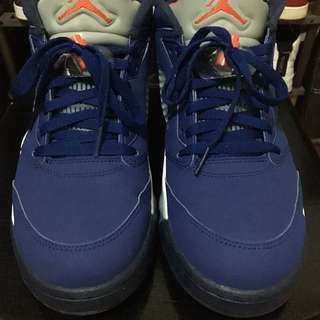 Selling my seldom used Nike Air Jordan 5 Low Royal Blue "69 Points". Condition as seen on the photo. Pm for more details. 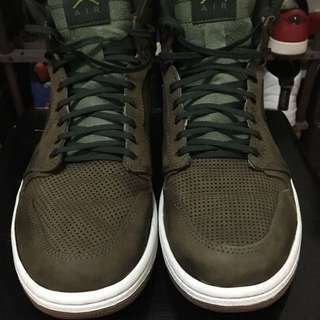 Selling my seldom used Nike Air Jordan 1 High Military Green. Condition as seen on the photo. 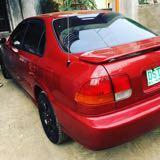 Pm for more details. 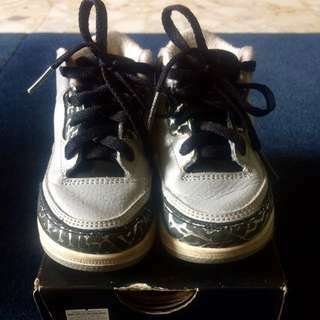 Selling my kid's used Nike Air Jordan 3 Wolf Grey kicks as I am unloading several shoes now. Condition is as what you see on the photos, probably around 8/10. Other enquiries are also welcome. Chat for a fast deal. 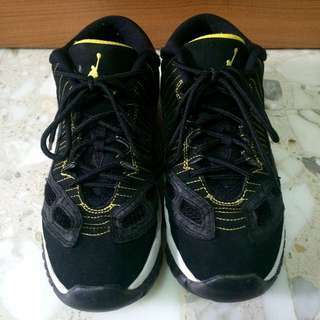 Selling my kid's used Nike Air Jordan 11 Low IE kicks as I am unloading several shoes now. Condition is as what you see on the photos, probably around 8/10. Other enquiries are also welcome. Chat for a fast deal. 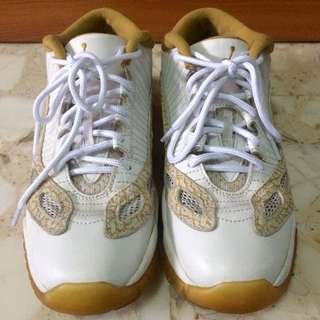 Selling my kid's used Nike Air Jordan 11 Low IE kicks as I am unloading several shoes now. Condition is as what you see on the photos, probably around 9/10. Other enquiries are also welcome. Chat for a fast deal. 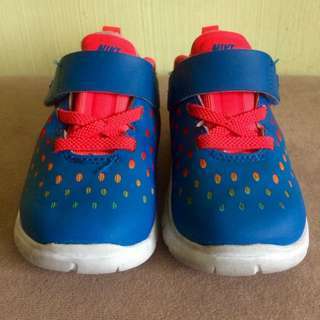 Selling my baby's used Nike Free kicks as I am unloading several shoes now. Condition is as what you see on the photos, probably around 8/10. Other enquiries are also welcome. Chat for a fast deal. 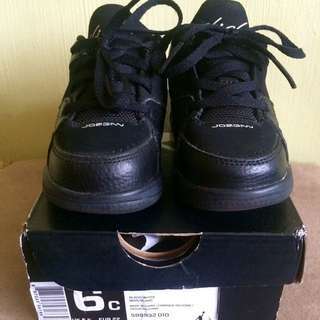 Selling my baby's used Nike Air Jordan SC-1 Low kicks as I am unloading several shoes now. Condition is as what you see on the photos, probably around 8/10. Other enquiries are also welcome. Chat for a fast deal. Selling my kid's used Nike Air Jordan 6 kicks as I am unloading several shoes now. Condition is as what you see on the photos, probably around 9/10. Other enquiries are also welcome. Chat for a fast deal. 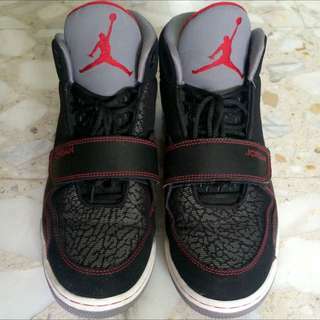 Selling my used Nike Air Jordan Flight of the 90's as I am unloading several shoes now. Condition is as what you see on the photos, probably around 9/10. Other enquiries are also welcome. Chat for a fast deal. 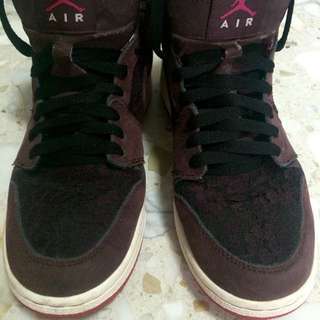 Selling my kid's Nike Air Jordan 1 mid kicks as I am unloading several shoes now. Condition is as what you see on the photos, probably around 8/10. Other enquiries are also welcome. 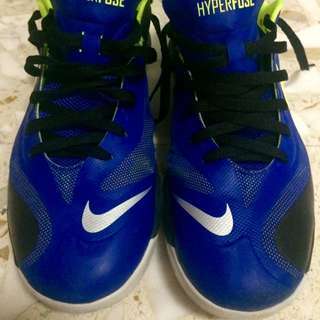 Selling my used Nike Hyperfuse basketball kicks as I am unloading several shoes now. Condition is as what you see on the photos, probably around 8/10. Other enquiries are also welcome. 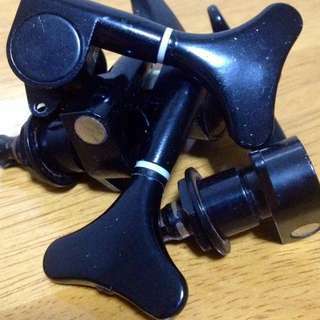 Bass tuning pegs taken out from a TGM bass guitar. One of the peg has a slight issue. 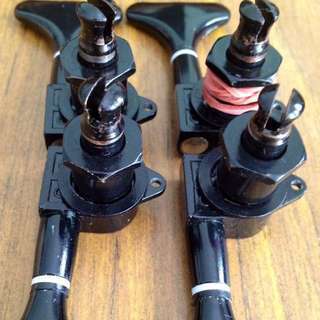 Tuning Pegs for bass guitar taken out from a Kramer Bass. Selling coz i have replaced my set with Hipshots.